Registration for the 2019 edition of the D-Day Race is launched. 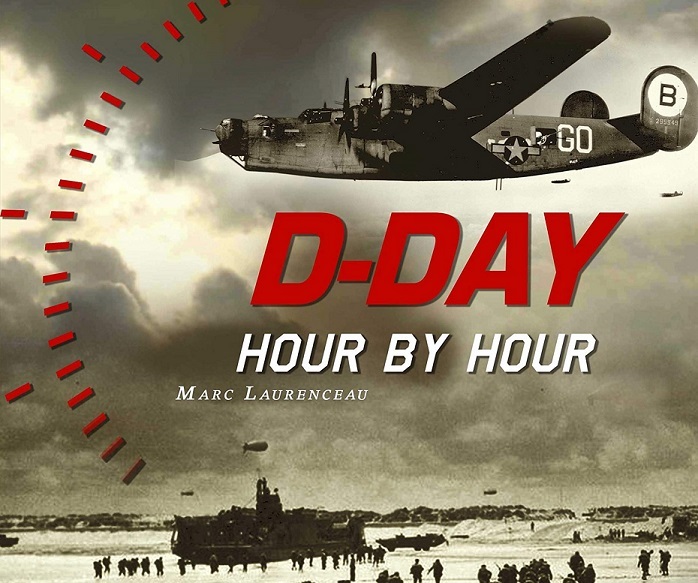 The third edition of the “D-Day Race” will take place from 18 to 19 May 2019 in Courseulles-sur-Mer, on the landing beaches in Normandy. This sports activity, held at the historic sites of Juno Beach, is an obstacle course inspired by the history of the Second World War and Operation Overlord in particular. The first edition, organized in 2015, was launched in the presence of Léon Gautier, a French veteran of the Normandy landing in the Kieffer commando. The various obstacles imagined by the organizers recall different episodes of this historical period. Participants can compete as a team or individual and are invited to pay tribute to D-Day fighters by going above and beyond with effort, endurance and camaraderie. May 18, 2019: a 15-kilometer course with many challenges to face after a boat landing. May 19, 2019: a 10-kilometer running course, accessible to all. Located on the grounds of the historical space of the Battle of Normandy, this activity also offers you to discover museums and sites of memory. 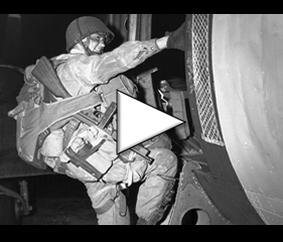 A stand of the D-Day Overlord association will allow you to discover the history of D-Day as well as technical data sheets of equipment and vehicles used during this conflict. Register now on the official website of the D-Day Race (in French).